The most widely used and convenient in everyday life is warm, unpretentious, budget option gloves. In comparison with pure wool gloves possess greater strength and abrasion resistance to shrinkage without loss of breathability. 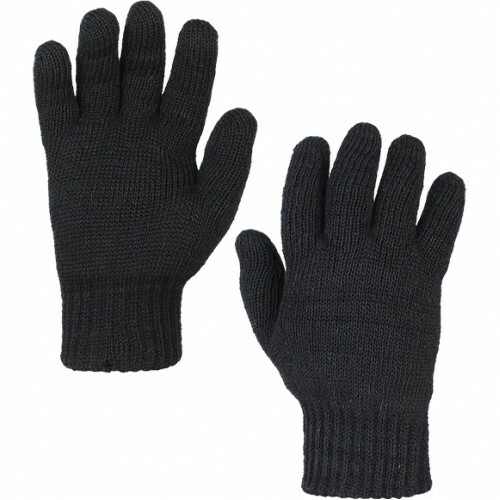 Soft and stretchy wool blend double-knit gloves are very warm. In stormy weather, they are ideal as a liner under the windscreen.